 Dorosti Family Dental is dedicated to providing the highest quality treatment and a memorable experience at every visit. We offer a wide range of dental services to keep you smiling visit after visit! Please click below to be taken to our online new patient forms. We offer cosmetic procedures including veneers, porcelain crowns, and professional whitening. We also offer restorations, dental implant, extractions, full and partial dentures, root canal treatment, fillings and bridges. 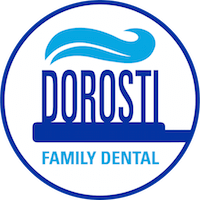 We believe that waiting to see Dr Dorosti and her staff should be relaxing and enjoyable, so our reception area has complementary coffee, water, crackers, magazines, television, educational pamphlets, Dorosti Dental Club and a children’s activity table. Waiting to see Dr. Dorosti and her team should be enjoyable and relaxing, so our reception area is fully stocked with complimentary water, coffee, crackers, television, magazines, educational information, and a children’s activity area. An anxiety-free experience is our top priority, so we offer our patients Nitrous Oxide upon request.